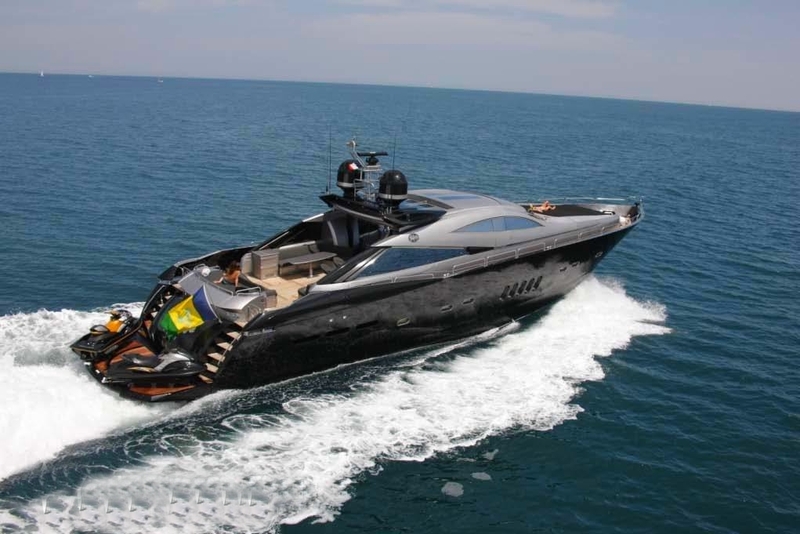 Murcielago is a sleek and striking super yacht spanning at 100′ of pure luxury and accommodating up to 12 guests. Her layout is perfect for any occasion on sydney harbour. 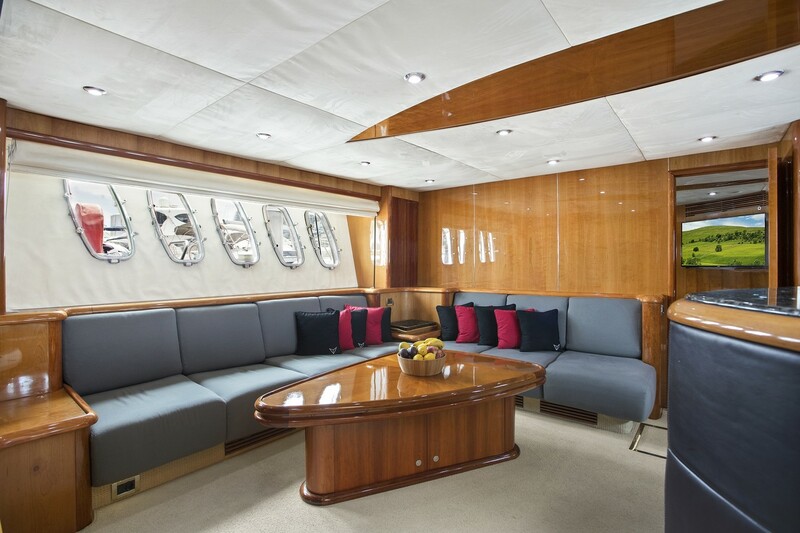 She boats a number of spacious lounging areas and decks. 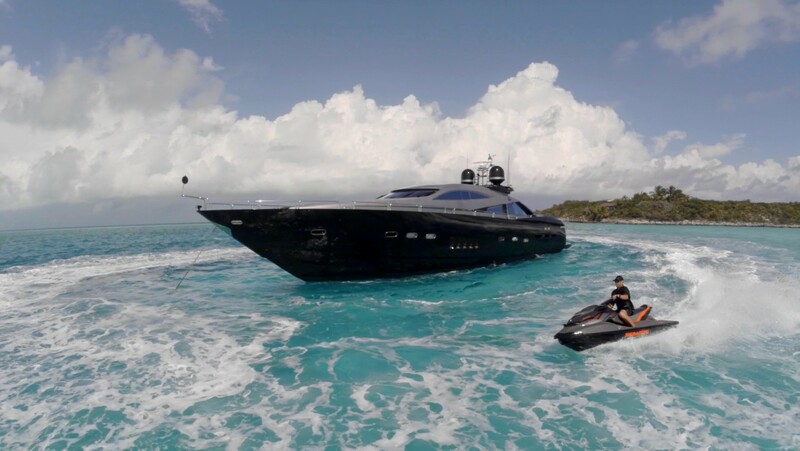 Murcielago features a spacious saloon and retractible sunroof which is one of many features that separates her from the fleet! A generous daybed on her bow which makes for a perfect sun baking spot or special vantage point to take in the sights of Sydney. 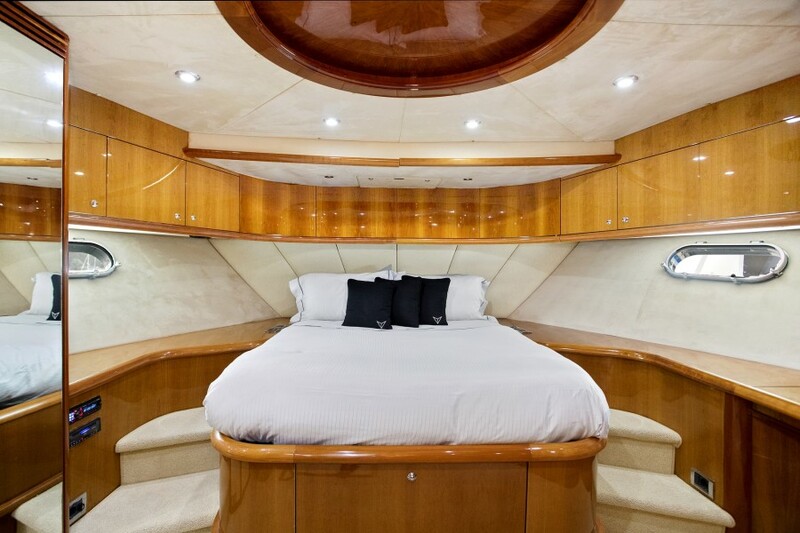 She is equipped with state of the art out sound system which is reflective of the spectacular super yachts she is. 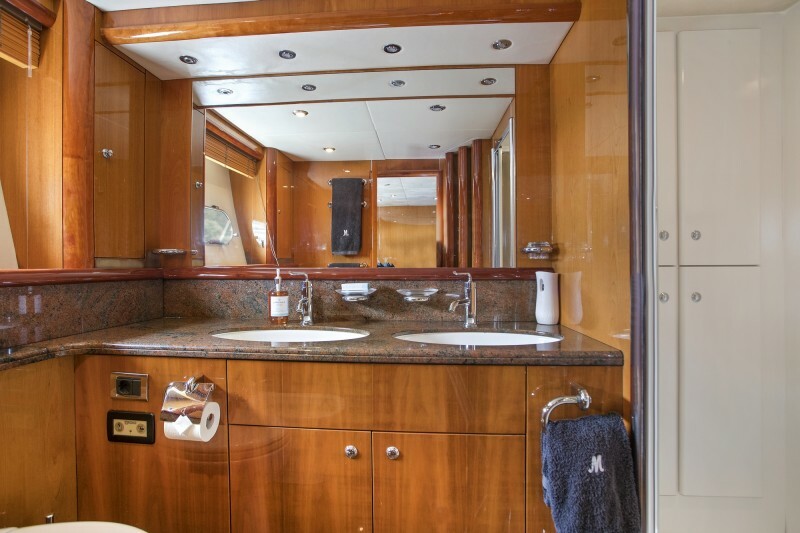 Murcielago’s accommodation is outstanding, accommodating up to 6 guests for live aboard ( overnight and extended charters) she boasts four exclusive cabins including the Master, VIP & Twin. 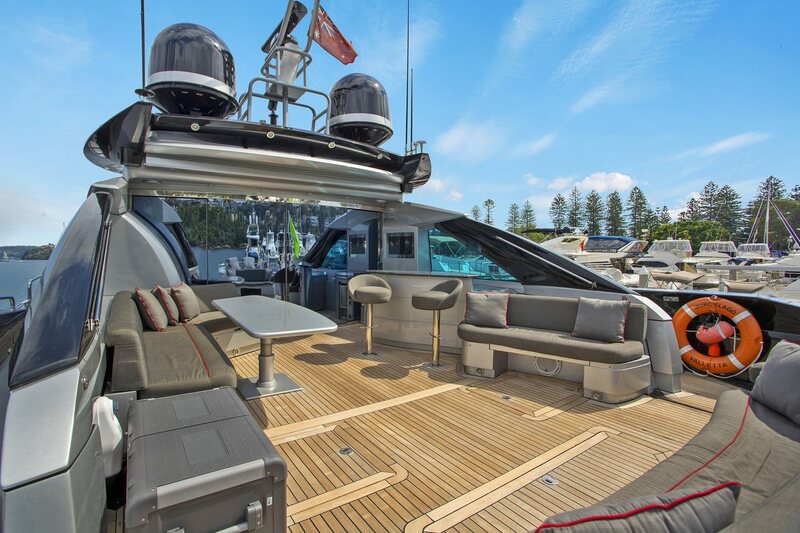 Murcielago is most ideal to suit the Australian market for harbour cruising, she is generously appointed with spacious outdoor areas which include seating for up to 10, BBQ and wet bar along with a swim platform and a hot outdoor shower!